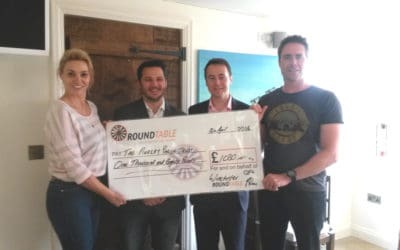 We would like to say a huge thank you to the Winchester Round Table for their donation of £1080…. 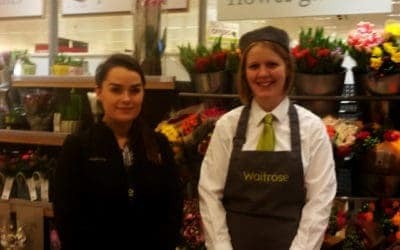 The Murray Parish Trust were delighted to be chosen as one of the Waitrose Community Matters Good Cause Schemes at the Chandlers Ford store recently. 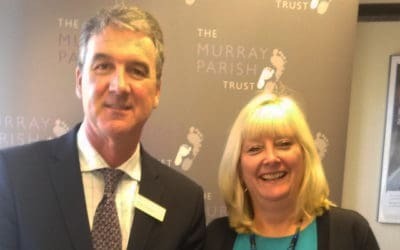 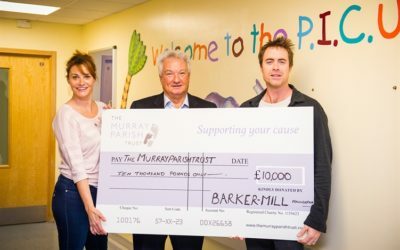 Huge thanks to George Copplestone, Di Hall and all the team at Barclays in Alresford for their support of The Murray Parish Trust. 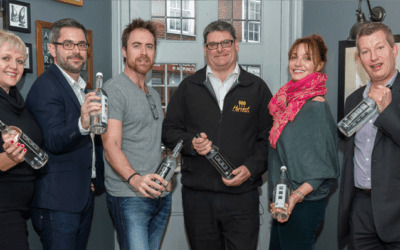 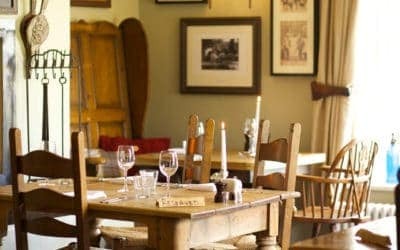 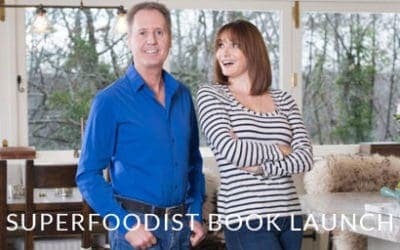 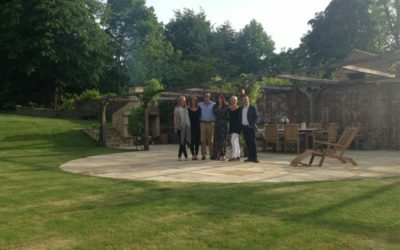 The Murray Parish Trust is delighted to announce our partnership with The Epicurean Collection – a selection of beautiful and traditional inns celebrating the British countryside.